• a12 OS is 14 percent larger with a higher launch angle with more forgiveness. 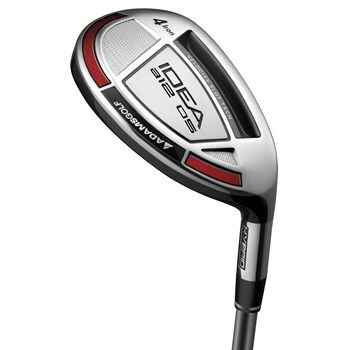 • Ultra thin clubface, perimeter weighting, and low CG make the a12 OS very easy to hit. • Velocity Slot Technology provides substantially more forgiveness and better launch conditions.